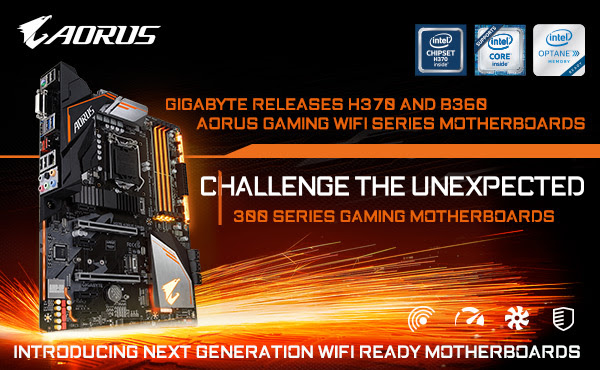 Taipei, Taiwan, April 2nd, 2018 – GIGABYTE TECHNOLOGY Co. Ltd, a leading manufacturer of motherboards and graphics cards, is pleased to announce the release of the newest H370 AORUS GAMING 3 WIFI and B360 AORUS GAMING 3 WIFI motherboards. Both motherboards feature brand new Intel® CNVi™ Wi-Fi modules and Realtek ALC1220-VB audio CODEC for crisper audio quality. Featuring critically acclaimed Ultra Durable technology the H370 and B360 AORUS GAMING 3 WIFI motherboards are built to last. Both boards boast a high-quality power design and are CEC 2019 compliant for the most stable, durable and energy efficient motherboards on the market today. Taipei, Taiwan – Apr. 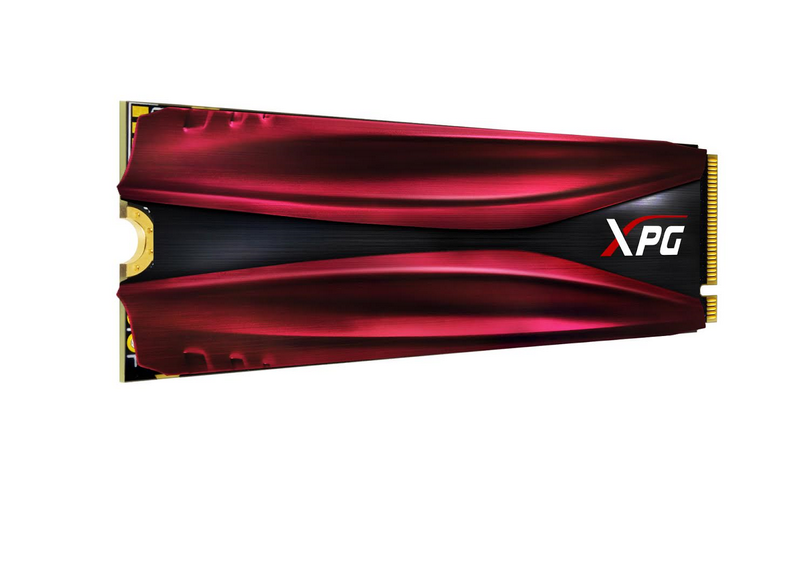 3, 2018 – ADATA Technology, a leading manufacturer of high performance DRAM modules and NAND Flash products, today launched the XPG GAMMIX S11 (S11), its fastest gaming SSD to date. It arrives in a compact M.2 2280 form factor, is equipped with a unique heatsink to maintain optimal temperatures and sports the ultra-fast PCIe3x4 interface to deliver up to 3200MB/s read and 1700MB/s write – which is ideal for performance seekers, including gamers, PC DIY enthusiasts and graphics professionals. S11 employs the latest 2ndgeneration 64-layer 3D NAND Flash for improved reliability and ships in capacities of 240GB, 480GB, and 960GB. Fremont, CA (April 3, 2018) — The arrival last year of Intel’s® 8th Generation Core™ processors alongside a high-end Z370 platform meant increased horsepower for people who do more with their PCs, whether it’s serious work like content creation and video editing, or recreational tasks like live-streaming gaming sessions. But extra cores aren’t limited to flagship territory. 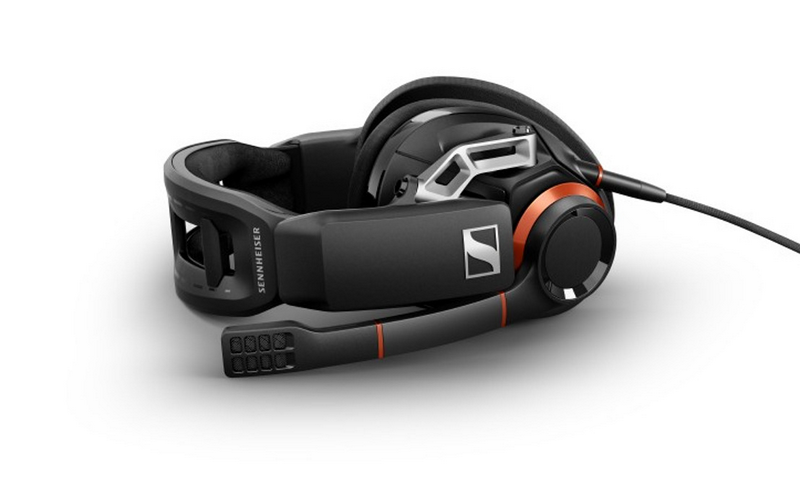 They extend all the way down to the entry-level Core i3, and today they’re joined by new H370 and B360 platforms that bring additional connectivity to affordable price points. 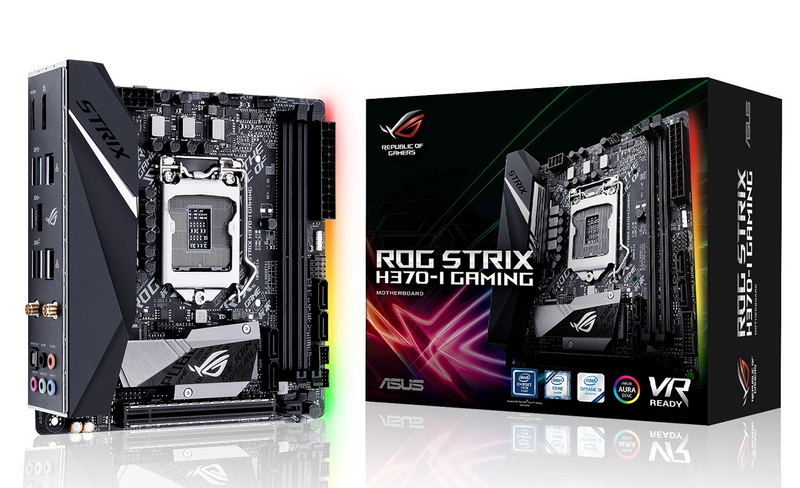 We’ve deployed these chipsets across a complete family of ASUS 300-series motherboards that are loaded with exclusive technologies, feature unparalleled durability and a focus on ease-of-use that help everyone get the most out of their PCs. March 27th, 2018, Taipei, Taiwan – Lian Li Industrial Co. Ltd., world’s leading manufacturer of aluminum chassis for enthusiasts and custom OEM/ODM case solutions is thrilled to announce its latest chassis for gamers and enthusiasts with the Alpha Series chassis. Designed to blend the clean aesthetics of a tempered-glass chassis but have the familiarity and ease of a traditional PC chassis, the Lian Li Alpha series is designed to deliver an easy, functional and modern chassis featuring the latest advancements in chassis technology, all in one clean chassis. 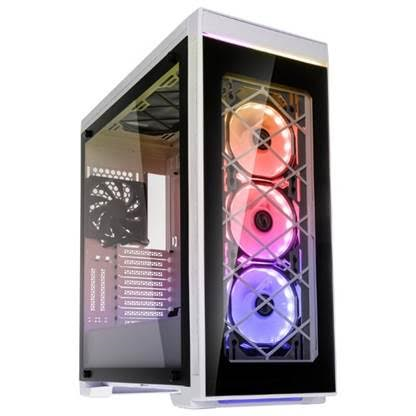 The Alpha 550 chassis features Lian Li’s Bora RGB fans that deliver excellent and stylish lighting that is sure to make any build pop with its astounding RGB lighting capabilities. 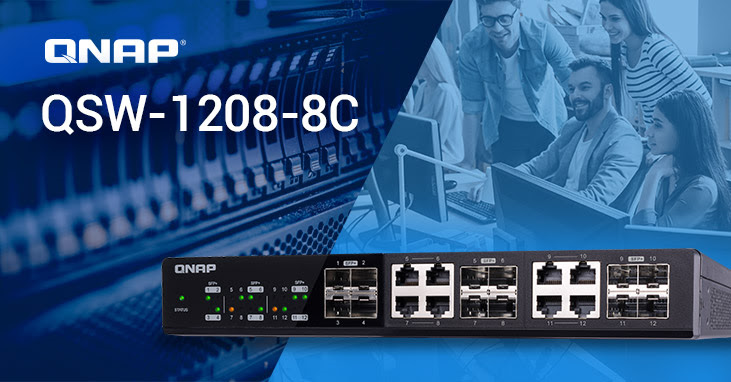 Taipei, Taiwan, March 27, 2018 – QNAP® Systems, Inc. (QNAP) today released the QSW-1208-8C (twelve-port) and QSW-804-4C (eight-port) 10GbE/NBASE-T™ unmanaged switches to help home and small business users upgrade their networks to accommodate 10GbE speeds for bandwidth-demanding tasks. The NBASE-T-based switch delivers a cost-effective solution for improving network performance while using existing Cat 5e, 6 and 6a cables. 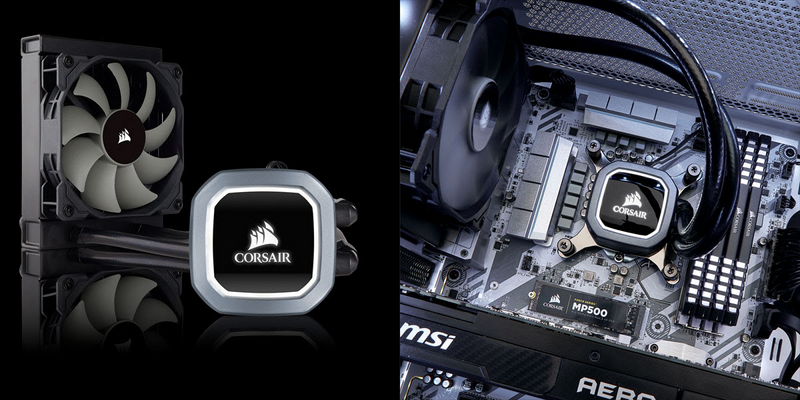 FREMONT, CA, March 22nd, 2018 - CORSAIR®, a world leader in PC gaming peripherals and enthusiast components, today announced a new addition to its bestselling Hydro Series liquid CPU coolers, the Hydro Series H60. Fully updated for 2018, the new H60’s 120mm radiator and multi-CPU socket mounting make it the ideal choice for those stepping up to liquid cooling for the first time, easily fitting into almost any enthusiast case to deliver performance CPU cooling. Finished with distinguished styling and ready to cool today’s demanding processors, the H60 offers all the Hydro Series essentials to keep your CPU running fast, cool and quiet. 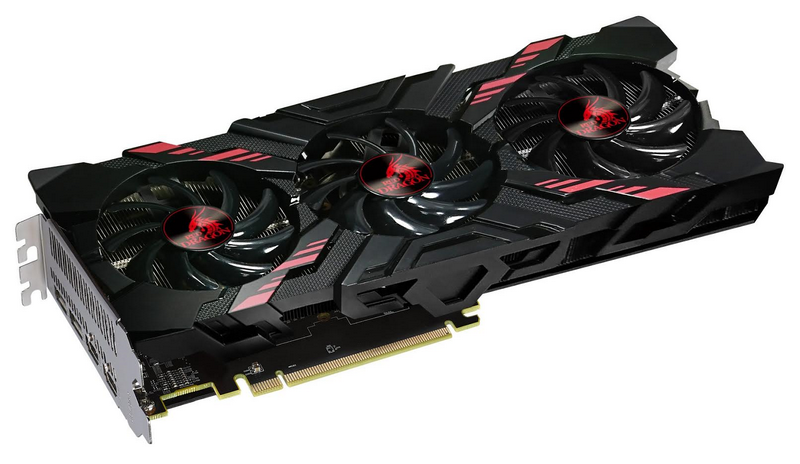 Taipei, Taiwan – March 22th, 2017 - TUL Corporation, a leading and innovative manufacturer of AMD graphic cards since 1997, has introduced the newest PowerColor Red Dragon RX Vega 56 8GB HBM2. This card complements the already successful Red Devil Vega cards offering a more value solution in an environment of rising prices without compromising performance, reliability neither cooling performance. Taipei, Taiwan – Mar. 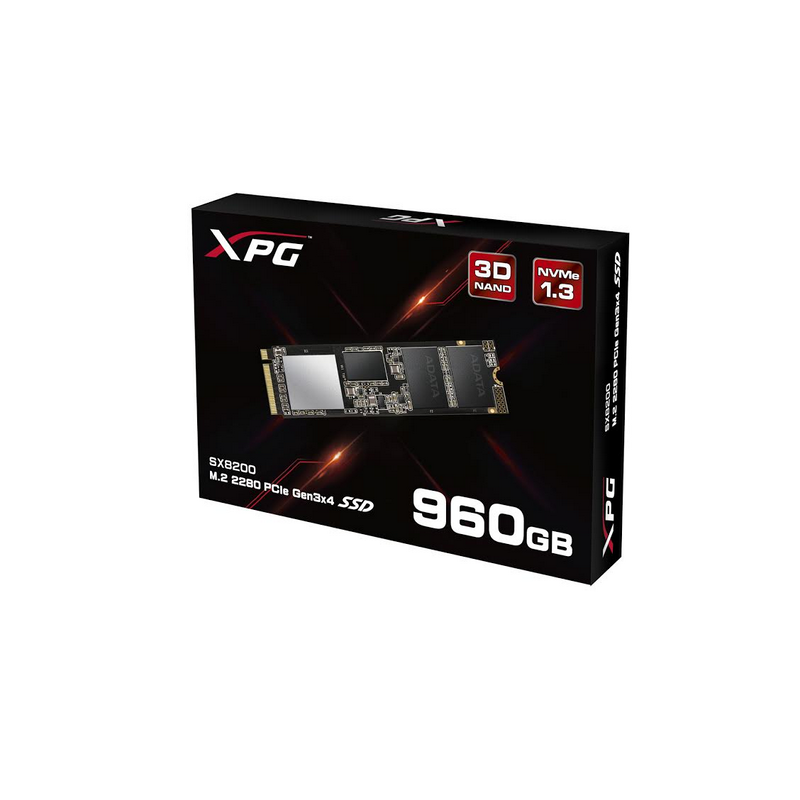 22, 2018 – ADATA Technology, a leading manufacturer of high performance DRAM modules and NAND Flash products, today launched the XPG SX8200, its fastest consumer SSD to date. It arrives in a compact M.2 2280 form factor and uses the ultra-fast PCIe3x4 interface to deliver up to 3200MB/s read and 1700MB/s write – which is perfect for gamers, overclockers, and PC DIY enthusiasts in pursuit of unsurpassed performance! SX8200 employs the latest 2nd generation 64-layer 3D NAND Flash for improved reliability and ships in capacities of 240GB, 480GB, and 960GB. TAIPEI, TAIWAN, MARCH 21, 2018 - One of the world’s premier PC components and peripheral device manufacturers, GeIL, has announced that their popular Super Luce RGB Sync Gaming Memory Series now perfectly supports the ASUS AURA lighting control app allowing users to enjoy the seamless RGB lighting effects from the motherboard, RGB light strips, and the memory all in perfect synchronization. Super Luce RGB Sync Gaming Memory also supports GIGABYTE Fusion and MSI Mystic Light on selected motherboards. 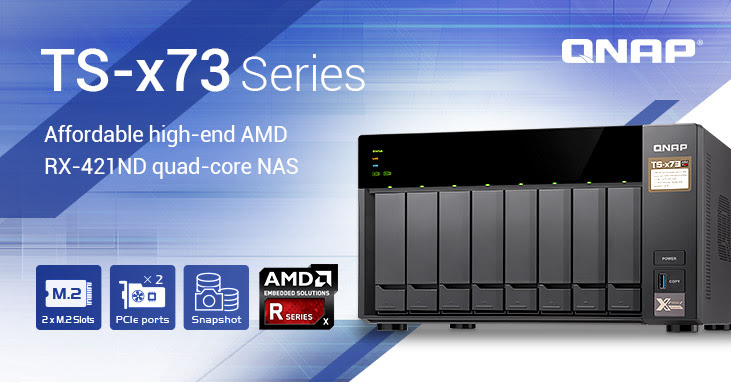 Taipei, Taiwan, March 20, 2018 - QNAP® Systems, Inc. today launched the cost-effective high-performance 4-bay ( TS-473), 6-bay ( TS-673), and 8-bay ( TS-873) TS-x73 series NAS featuring an AMD RX-421ND quad-core CPU with Turbo Core up to 3.4GHz and two PCIe slots for installing a QNAP QM2 card, wireless network card or a graphics card to extend NAS functionalities. The TS-x73 series provides small and medium businesses with an ideal NAS solution to build a private cloud for applications including high-speed data transfer, backup/recovery, virtualization, media playback and graphics display. 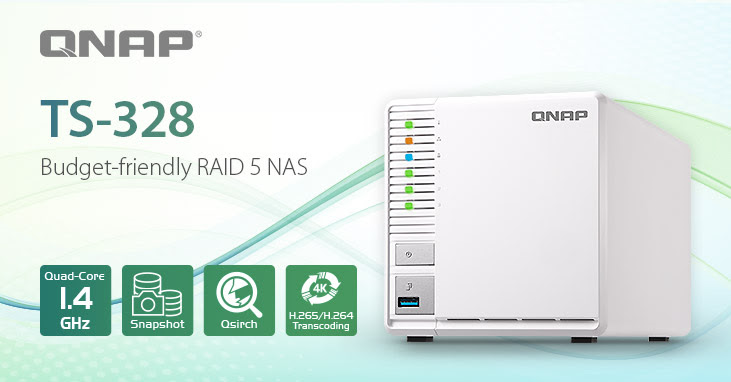 Taipei, Taiwan, March 19, 2018 - QNAP® Systems, Inc. today rolled out the TS-328, the first quad-core 3-bay NAS that allows for building a RAID 5 array using only three drives. Compared with 2-bay NAS that only allow for building RAID 1 arrays, the TS-328 provides the choice of RAID 5 and can optimize available space while providing high data protection. The TS-328 provides feature-rich multimedia applications and video transcoding capabilities, and is an ideal solution for home users to centrally store, backup and manage files and data. 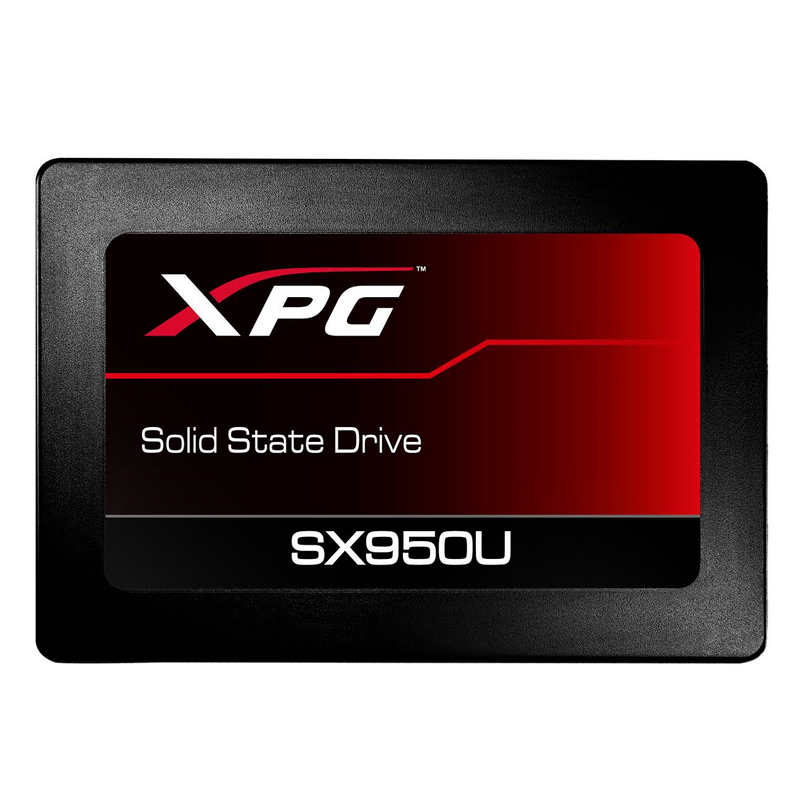 Taipei, Taiwan – March13, 2018 -ADATA Technology, a leading manufacturer of high performance DRAM modules, NAND Flash products, and mobile accessories, today launched the XPG SX950U 2.5” SATA 6Gb/s Gaming SSD which utilizes the latest 3D NAND Flash memory and is driven by a high-speed SMI controller to reach large capacities of up to 960GB with significantly higher read/write speeds up to 560/520MBper second. Furthermore, the SX950U is equipped with Intelligent SLC Caching and a DRAM Cache Buffer to provide an optimized and consistent performance. To ensure data integrity and the safety of data transmission, the SX950U features LDPC ECC and RAID Engine technologies, enhancing the stability of the system and extending the SSD’s lifespan. For PC enthusiasts and gamers in pursuit of the optimal gaming experience, the SX950U is the ideal choice for improving system performance at an affordable price. NEWARK, Calif. & LAUSANNE, Switzerland — March 15, 2018 — Logitech G, a brand of Logitech (SIX: LOGN) (NASDAQ: LOGI), today announced two new additions to their family of high-performance gaming gear. The Logitech® G560 PC Gaming Speaker is the first dedicated gaming speaker system with advanced Logitech G LIGHTSYNC™, a technology that synchronizes both light and sounds to gameplay. 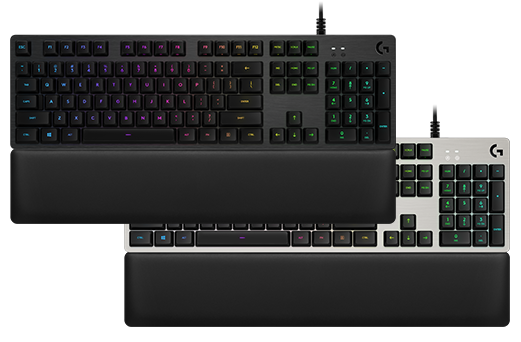 Joining the speaker is the new Logitech® G513 Mechanical Gaming Keyboard. The Logitech G513 also features LIGHTSYNC RGB, provides the choice of two Romer-G™ mechanical key switches and a premium palm rest for a comfortable experience. 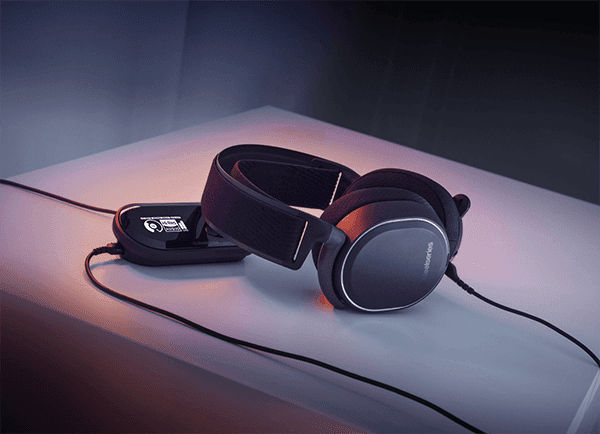 Logitech G continues to expand its range of high-performance gear that is purpose-built for the needs of gamers, and push innovation in RGB to new immersive levels. 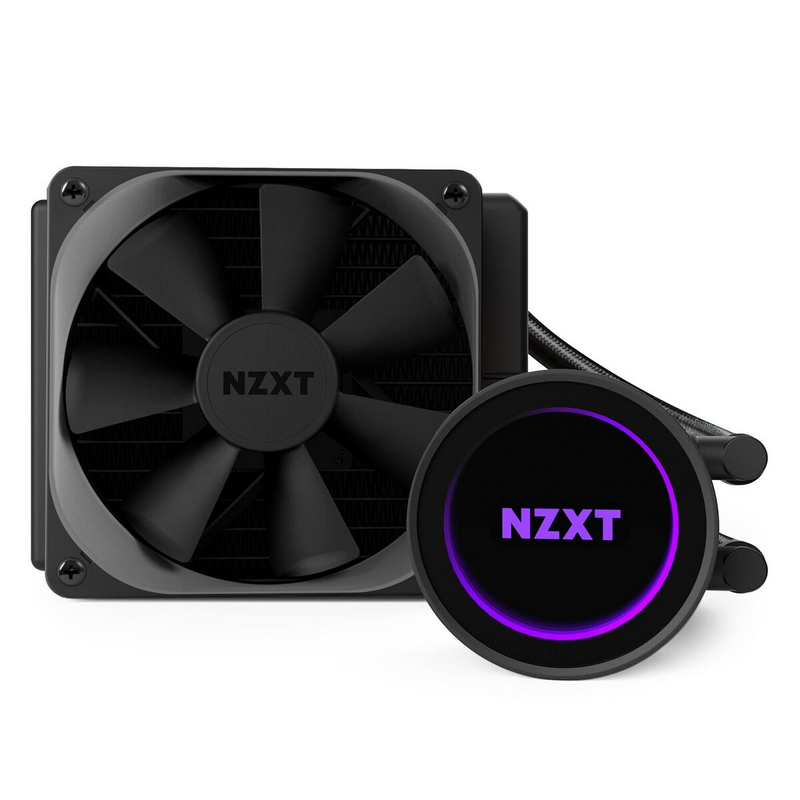 Los Angeles, CA – February 6, 2018 – NZXT today announces the expansion of its award-winning Kraken all-in-one liquid cooler line with the all-new Kraken X72. 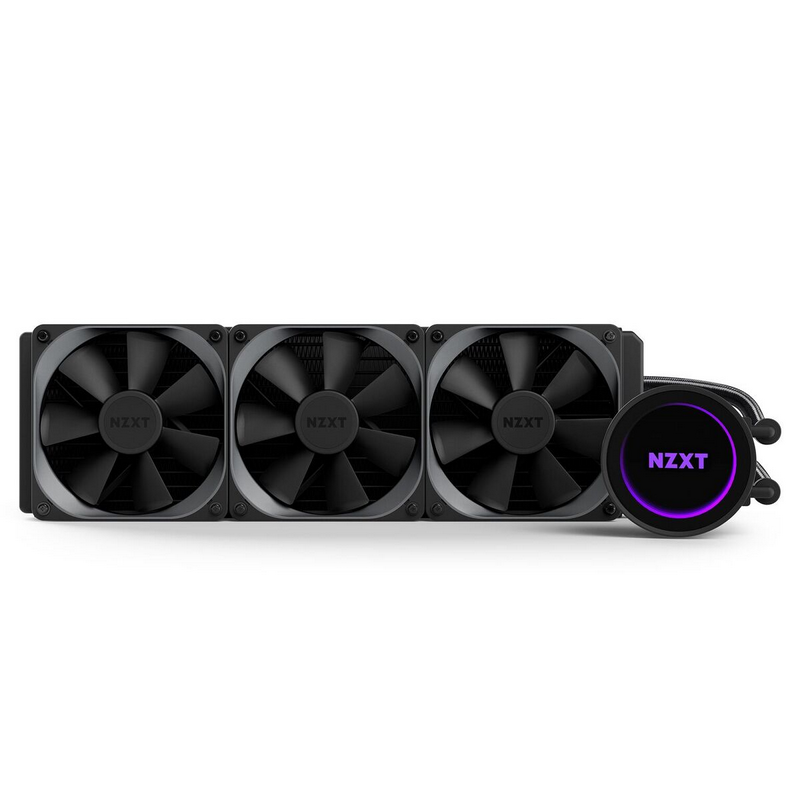 The first 360mm AIO liquid cooler from NZXT, the Kraken X72 delivers the series’ most powerful cooling performance to date, with the stunning beauty and effortless customization the series is renowned for. Los Angeles, CA – March 6, 2018 – NZXT today announces the expansion of its award winning Kraken all-in-one liquid CPU cooler family with the new Kraken M Series. The new Kraken M22 delivers NZXT’s signature RGB and infinite-mirror effects in a more affordable AIO CPU cooler. 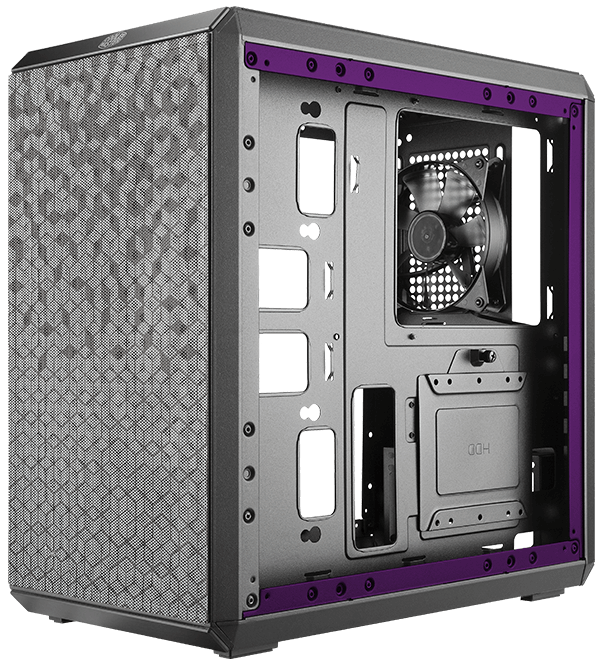 FREMONT, CA, March 6th, 2018 - CORSAIR®, a world leader in PC gaming peripherals and enthusiast components, today announced the launch of the new Carbide Series 275R PC case. 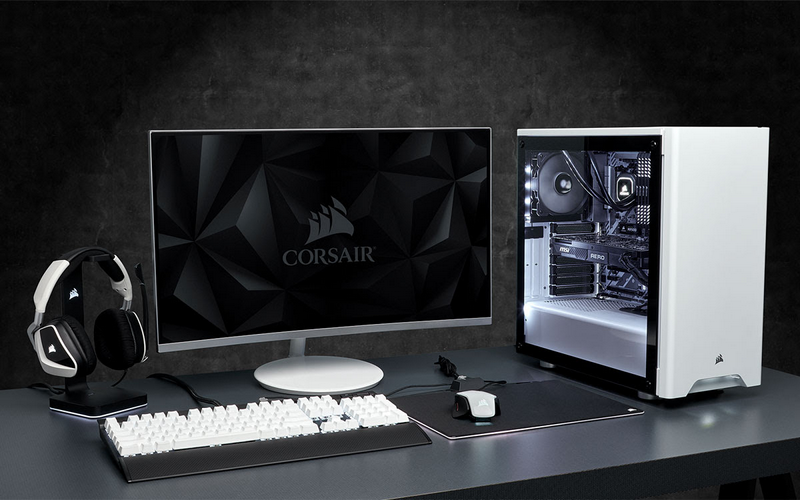 Combining minimalist design, and a wealth of features that make building a great-looking PC easier than ever, the 275R is available in either black or white, and with a choice of tempered glass or edge-to-edge acrylic side panel. Simple and understated styling frame an un-interrupted view into your PC, while a wealth of cooling options allow the 275R to host the most ambitious PC builds. Finished with soft front accent lighting and tireless attention to detail, the 275R is styled for subtlety but equipped to standout.